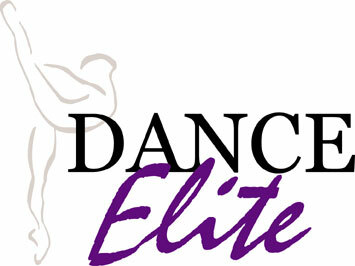 Welcome to Dance Elite LLC! Like us on Facebook to keep up with all the latest studio news! Dance Elite annual recital "Reflections"
Prefer to register in person at Dance Elite LLC? Follow this link to access a copy of our registration form. Complete it at home, drop by and we will be happy to take care of you!